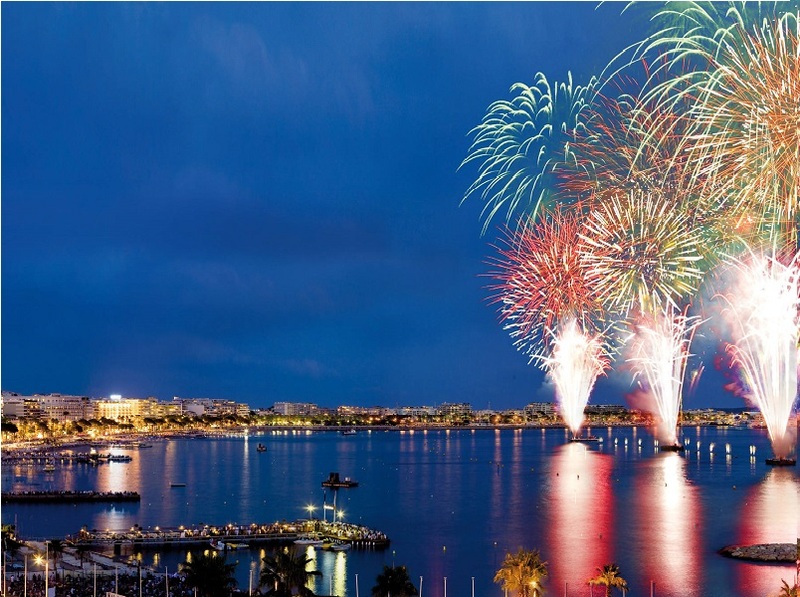 Cannes Pyro-Melodic Festival takes place every summer in front of the wordwide famous Croisette. You will be enchanted by the unique colours of the fireworks combined with charming musics. The best way to enjoy this beautiful show is to rent a boat: you will have the an exceptional, front-line view. For further information about the shows or to rent a boat, e-mail us.